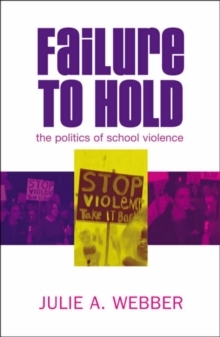 ***NOW IN PAPERBACK***School violence has become our new American horror story, but it also has its roots in the way it comments on western values with respect to violence, shame, mental illness, suicide, humanity, and the virtual. 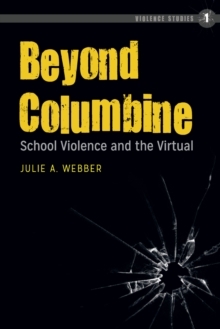 Beyond Columbine: School Violence and the Virtual offers a series of readings of school shooting episodes in the United States as well as similar cases in Finland, Germany, and Norway, among others and their relatedness. The book expands the author's central premise from her earlier book Failure to Hold, which explores the hidden curriculum of American culture that is rooted in perceived inequality and the shame, rage, and violence that it provokes. 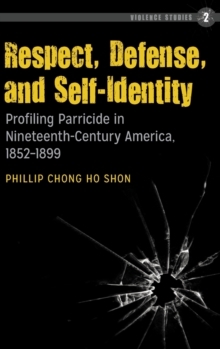 In doing so, it goes further to explore the United States' outdated perceptual apparatus based on a reflective liberal ideology and presents a new argument about proprioception: the combined effect of a sustained lack of thought (non-cognitive) in action that is engendered by digital media and virtual culture. 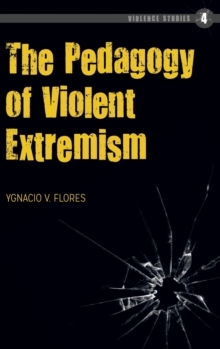 The present interpretation of the virtual is not limited to video games but encompasses the entire perceptual field of information sharing and media stylization (e.g., social networking, television, and branding). 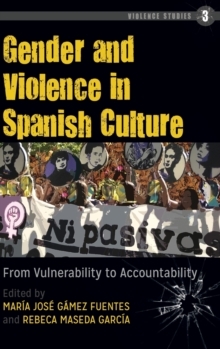 More specifically, American culture has immersed itself so thoroughly in a digital world that its violence and responses to violence lack reflection to the point where it confuses data with certainty. 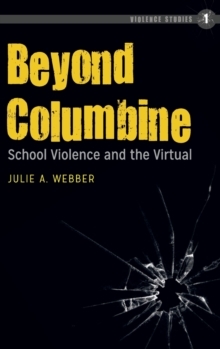 School-related violence is presented as a dramatic series of events with Columbine as its pilot episode.